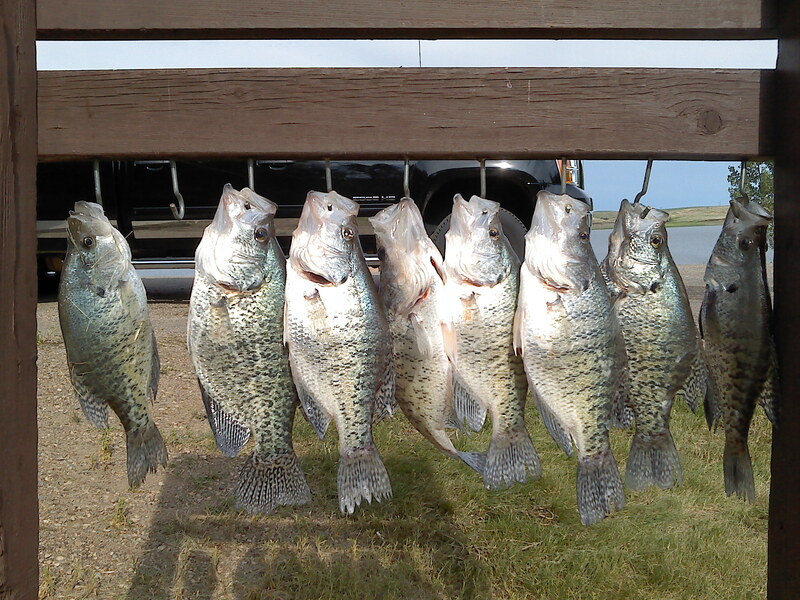 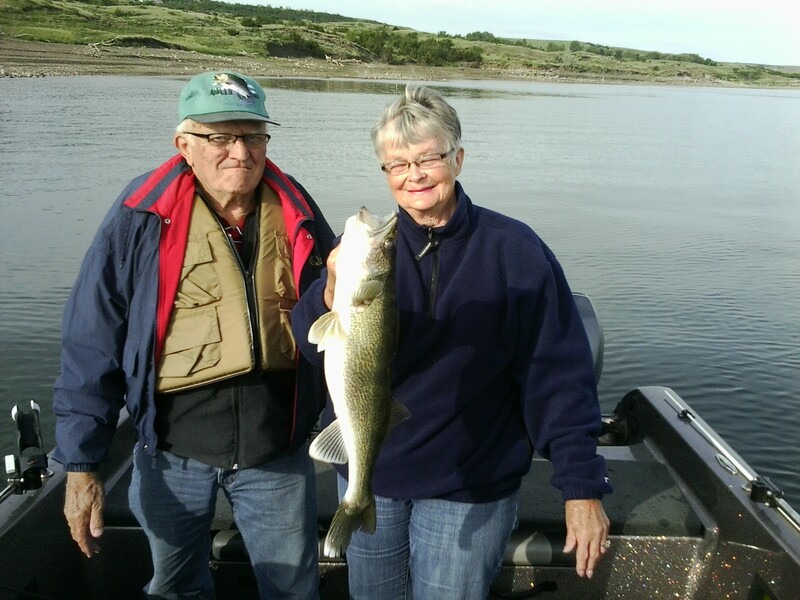 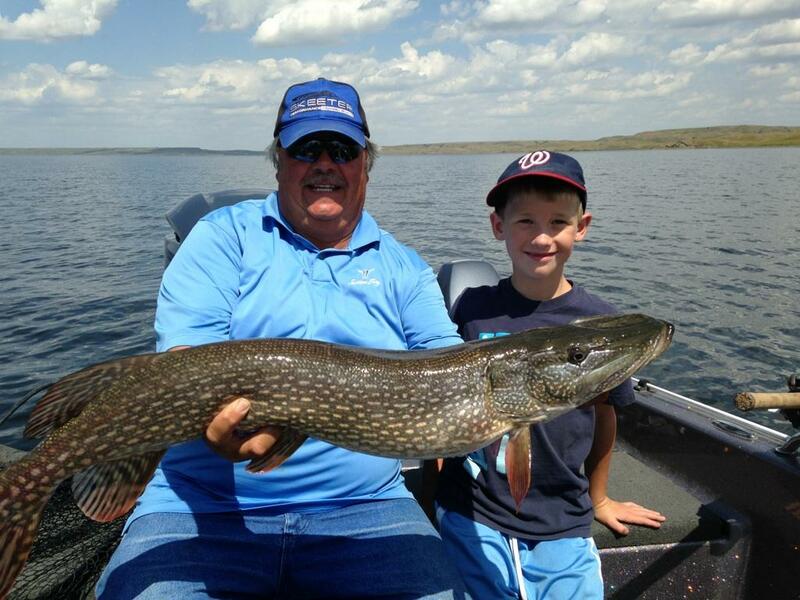 Book your guided fishing trip to enjoy more than 1,100 square miles of water and a fishing season includes walleye and salmon fishing on Lake Oahe. 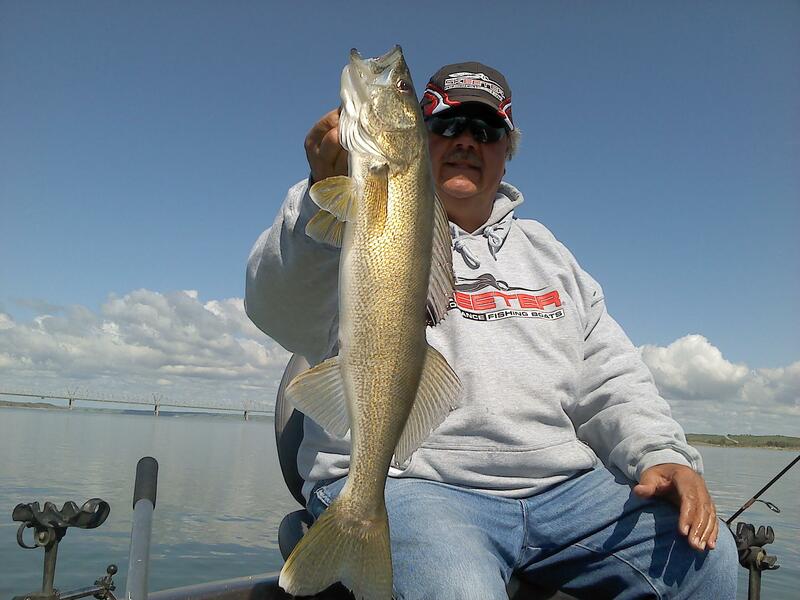 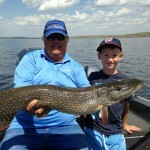 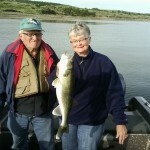 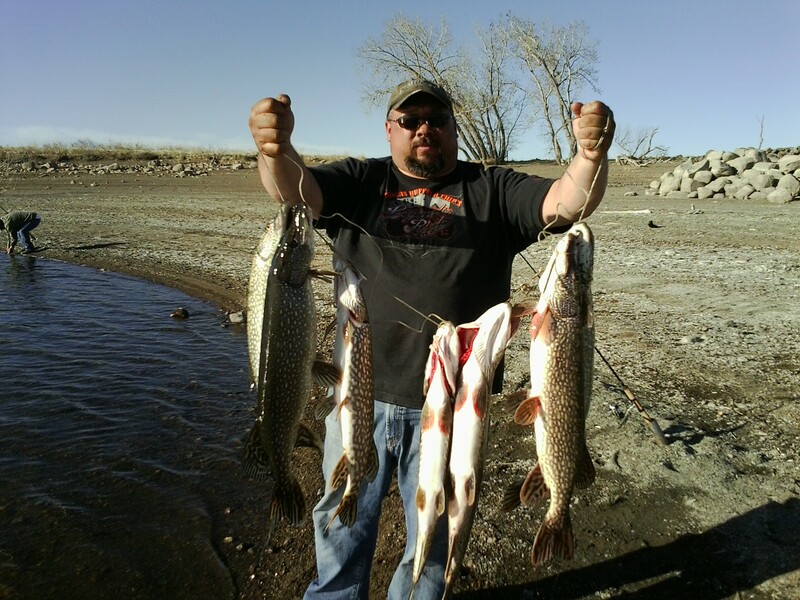 We can customize your Lake Oahe Walleye Fishing packages to assure you of a great experience. 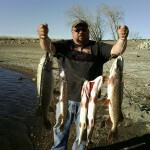 Contact us for a quote and we will get back to you with a price as soon as possible. 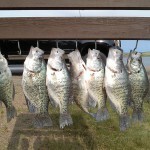 *Rates include gas, bait, all fishing equipment-rods and reels and fish cleaning.